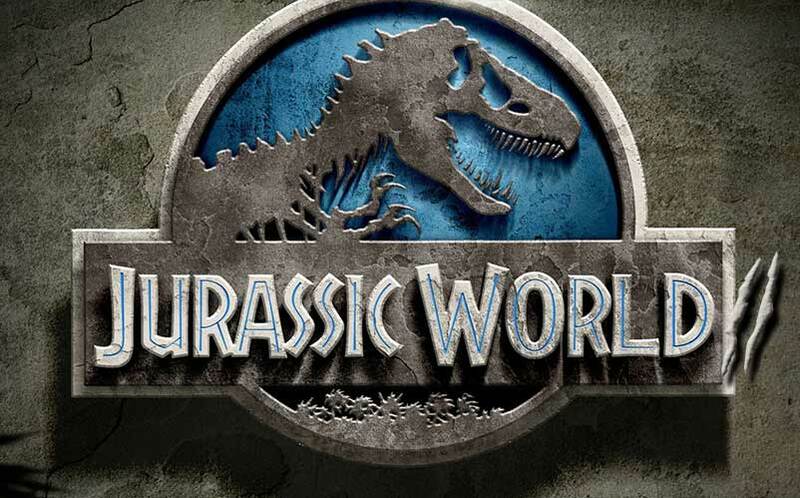 Jurassic World 2 Director JA Bayona recently said filming will start in early 2017. Bayona said work had already started on the movie – with the script being written by Colin Trevorrow and Derek Connolly, and be produced by Steven Spielberg and Frank Marshall. 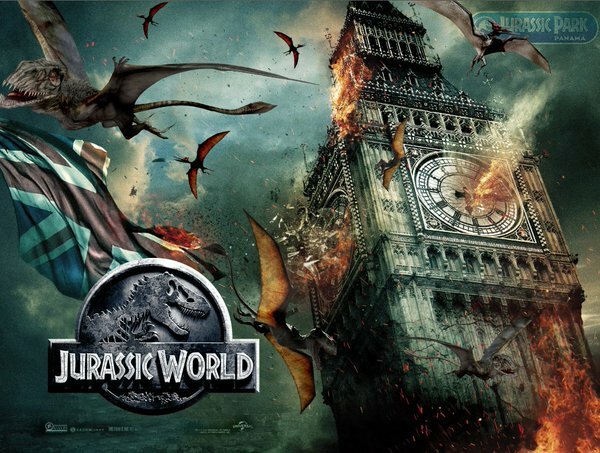 Chris Pratt and Bryce Dallas Howard are back in the sequel – Jurassic World 2 is currently scheduled for release in theatres on June 22, 2018.